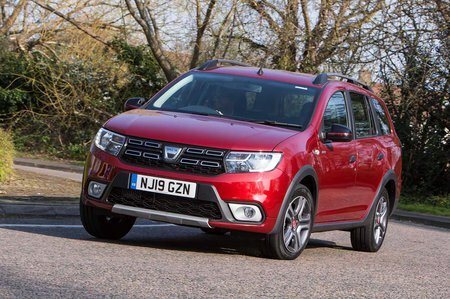 Dacia Logan 0.9 TCe Comfort 5dr 2019 Review | What Car? What Car? will save you at least £105, but our approved dealers could save you even more. As luxurious as a regular Logan MCV gets, with alloy-look wheel trims, chrome interior trims, height adjustment for the driver’s seat and steering wheel; heated, electrically adjustable door mirrors and a 7.0in touchscreen with Apple CarPlay and Android Auto. Still cheap, but the Fabia Estate is far plusher for a little more money.